Chengdu, Sichuan Province of China is now home to Future Perfect (Chengdu) Enterprise Management & Consultancy Limited, an international Business Communication Consultancy that provides services in recruitment, training, and coaching to companies using English language in their business. The company was founded on the idea that workplace communication has significant implications on business performance. Chengdu is a thriving business center, and China’s central government recently designated it a national central city. IT giants from around the world including Intel, Dell, Texas Instruments, Siemens, IBM and Unisoft, have set up operations in the city, while financial enterprises such as Australia’s ANZ Bank and Canada’s Manulife have followed suit. With presence in China, Future Perfect will be able to apply what the company has been doing for over 12 years. Their research-based, tried-and-tested solutions and services have earned a reputation for being transformative and for proving that a holistic approach to communication produces the best results. Future Perfect Chengdu – another great combination. Their client base extends across the globe in 18 countries and includes major multinational companies across a variety of industries, such as banking, finance, insurance and telecommunications. 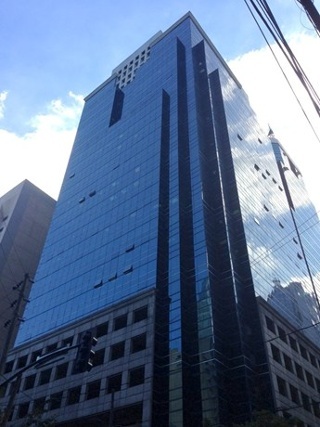 Future Perfect’s head office is located in Hong Kong, and also has an office in Manila, Philippines. Chengdu City, Sichuan, China, 610065.